The Division 2 gets its first major update this Friday when the Invasion: Battle For D.C. event kicks off. The new endgame content headlining this event includes the introduction of the Tidal Basin stronghold, world tier 5, and the game’s first gear sets. The drop also includes some major changes to the underlying game. The patch coming alongside the update makes some significant changes to how certain systems work in the game, most notably skill and weapon mods. 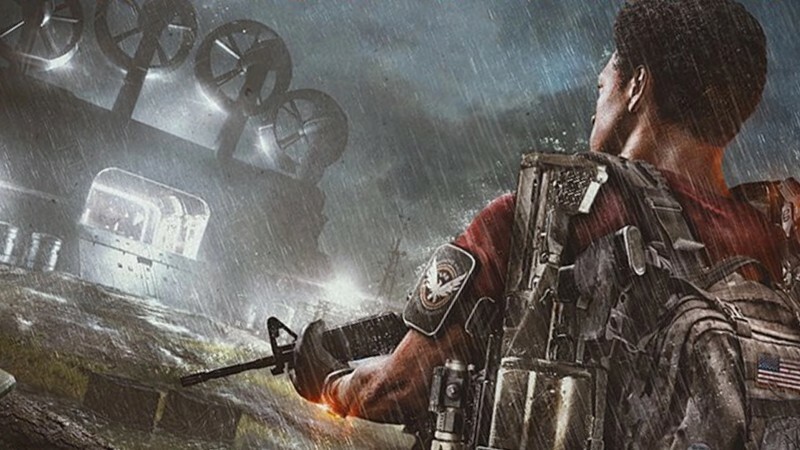 Since The Division 2 launched, players have been getting skill mods that require impossible skill power ratings given their current overall level. To remedy this problem, Massive has rescaled the entire system to make sure the bonuses you get correlate with the skill power required to equip these mods for your turrets, drones, and other gadgets. When you log in on Friday your jaw may drop when you see how far your skill power rating has dropped, but Massive says when you look through your mod inventory you should be able to equip many more of them than you previously could. Massive also revamped the weapon mods across the board, giving them new values that may not be as high, but that also offer way fewer negative drawbacks. Some skills have proven to be more useful than others, so Massive has already introduced some major revisions to how a couple of them work. Anyone who has equipped the sniper turret knows it’s awkward to use, so Massive has tweaked its functionality. Now after you place the turret you will see button above the enemy you are targeting. If you press that activation button the turret will begin firing on that target regardless of where they are moving. You can also target the exact position your reticle is aiming, which allows you to pinpoint weak points or damage armor. The finicky chem launcher has also been reworked so when you press the button you equip it. From there, it operates just like any other weapon, allowing you to aim and fire. It wouldn’t be a patch without some weapon balance, and I’m sad to report that the fan favorite M700 and Mk17 are getting weapon-damage nerfs to bring them more in line with other weapons in their classes. Conversely, the lightweight M4, ACS-12, MG5 and LVOA-C are getting buffs. Those who chose the sniper specialization will be happy to learn Massive has fixed the accuracy issue causing players to miss with their special ammo. These are only a few of the changes coming on Friday. Look for the full list of patch notes later this week.